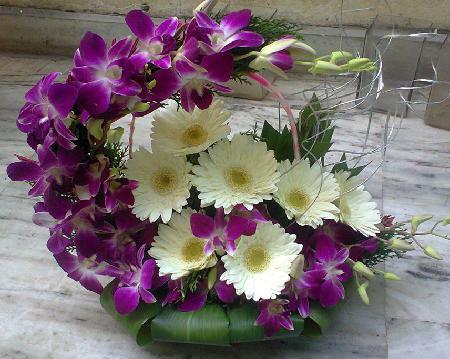 Purple flowers symbolize charm, grace, elegance, refinement and represent creativity. 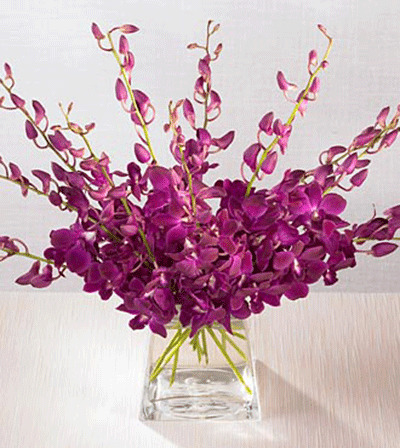 These flowers also create a strong impression of romantic love. 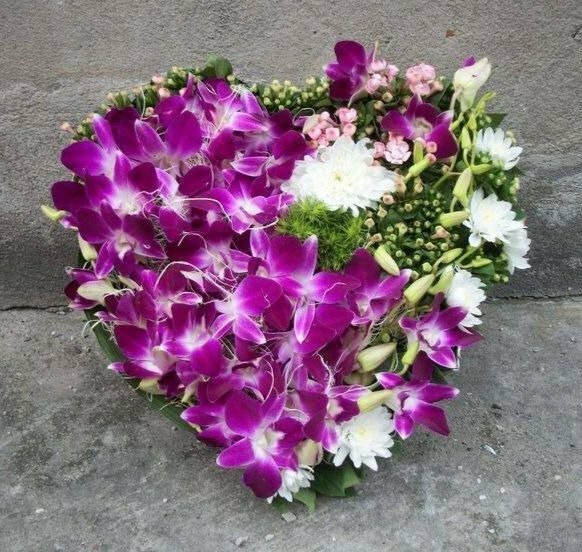 Purple flowers are regarded as some of the most beautiful flowers and you can send an extraordinary message to the receiver.